In conjunction with 451 Research, Thales has released its second annual data security research brief. The 2017 Thales Data Threat Report, Federal Edition indicates that 96% of federal workers believe they are “very” or “extremely” vulnerable to data breaches. This number is larger than all other sectors polled by the report. Despite feeling extremely vulnerable , U.S. federal members are putting fewer dollars on security than other sectors, even though their expenditures have risen by three percent since last year. Small staff, strict budgets and lack of cyber expertise are given as the main reasons for data insecurity by 53% of federal respondents. Federal workers feel insecure about the need to utilize advanced technology such as the cloud, Big Data, and loT, with 71 percent of them believing these technologies are being adopted without properly established security measures in place. “This ‘perfect storm’ of very old systems, tight budgets and being a prime cyber-crime target has created a stressful environment,” says Garrett Bekker, the principal analyst for Information Security at 451 Research. The report states that encryption is the top data security control, with 60 percent of federal employees claiming they’re using this method to guarantee data privacy. The Thales report provides several recommendations to federal agencies that are needing to update to advanced technologies including, the deployment of security toolsets that offer services-based deployments, platforms, and automation and discovering and classifying the location of sensitive data within the cloud, SaaS, big data, IoT and container environments. 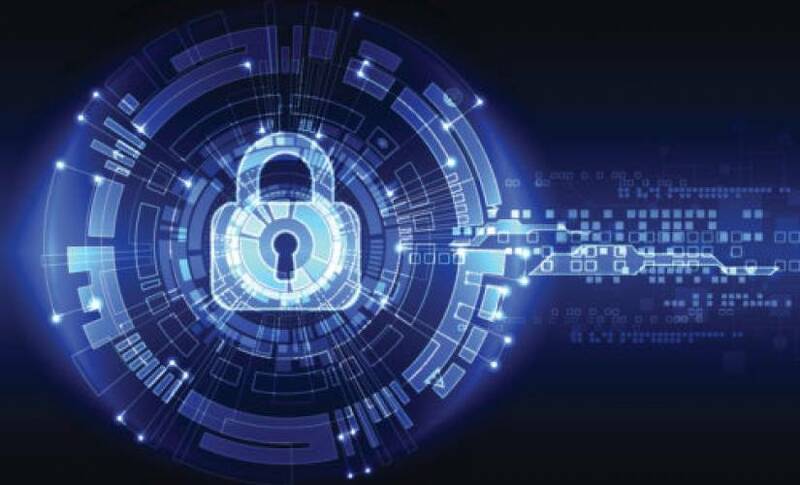 Wayne Lewandowski, Vice President of U.S. Federal at Thales e-Security, compares data security to that of banks, in a recent interview with GovConWire. Considering the amount of cyber-criminals and their constant targeting, it’s a safe bet that there will be breaches. However, the most important thing is to maintain practices that keep data and information safe. Only those individuals who really need access to the most sensitive data should have access, versus being available for all users. “The Thales Data Threat Report for US Public Sector demonstrates once again that federal agencies continue to be the largest target of any sector for criminal exploits. We are excited to partner with our government constituents to bring the recognized need for encryption, key management and policy controls to defend critical data,” Lewandowski explains to GovConWire.